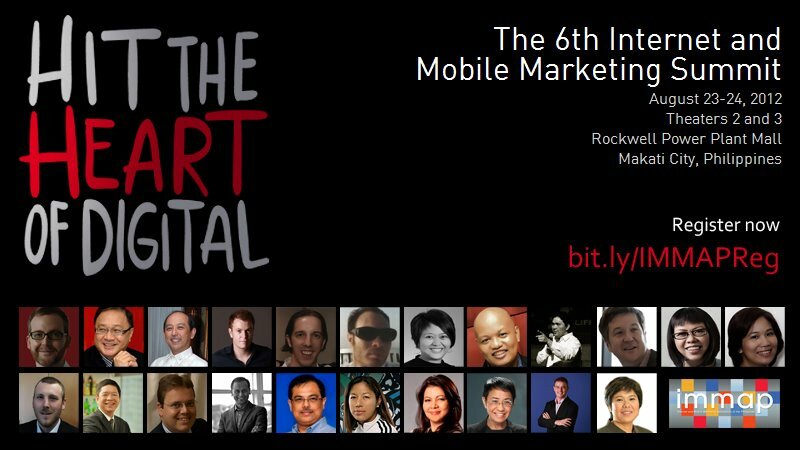 Seeing your picture in this line-up of speakers for the upcoming 2012 IMMAP Summit! Hahaha! Seriously though, I am truly honored and humbled to be included in the roster of speakers for the upcoming 2012 IMMAP Summit. The title of my presentation is not yet in the site since we’re still finalizing it. Hopefully we can share it with everyone by the end of the first week of August. 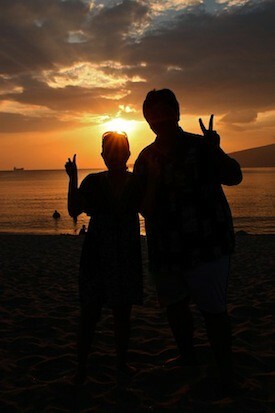 2012 IMMAP SUMMIT, August 23-24! For the full list of speakers, click here. Hope to see you guys there!